As a web/ UX analyst I am involved in UX tests (card sorting, a/b tests, lab tests, user study) on a daily basis. WhichTestWon kindly asked me to present on this topic in what turned into a great discussion by all those involved. Below is the slide set along with notes, comments and links to those shared experiences. Anyone working involved in the “User Experience” arena knows it takes a certain person to not just be understood, but succeed. 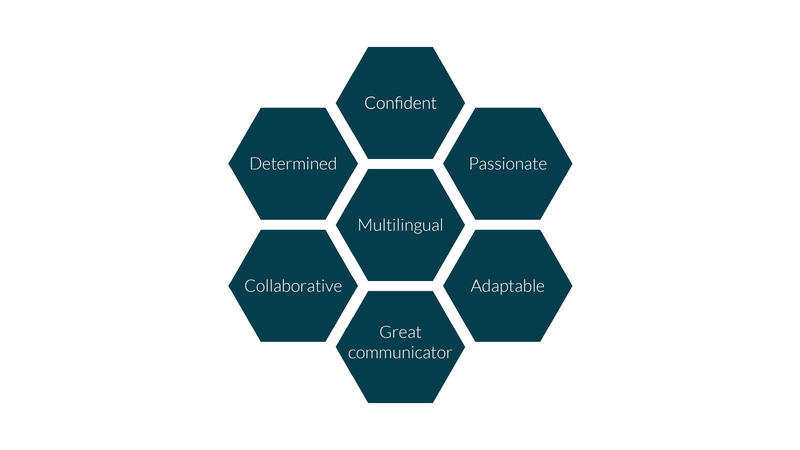 The skill wheel below covers several characteristics that you need to develop. Look at your weaknesses and take time to address them. Remember its long haul. PS by Multilingual, I mean can speak the language of those you are in attendance with, whether that be CEO’s, IT devs or users. Do your groundwork. It will benefit you in the long term. This is where you need to attend meetings, follow (or shadow) senior management and listen to terminology. 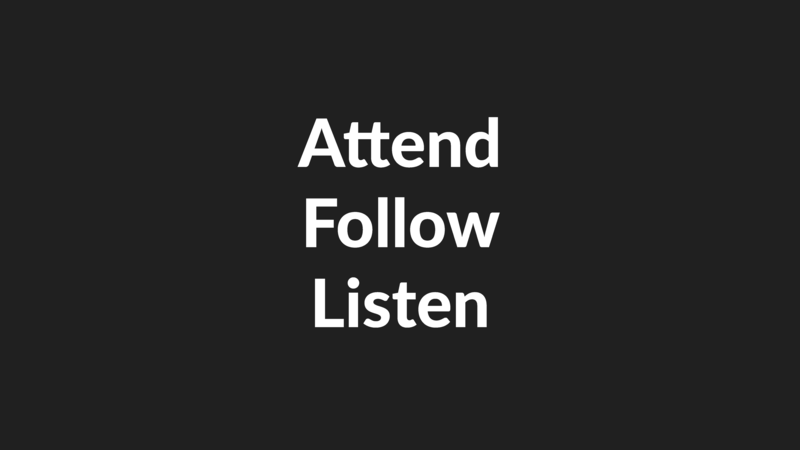 If you do this right, you will also start to grow advocates, as naturally they will become interested in what you do and promote what you do. With 1 & 2 up and running, now engage with them. 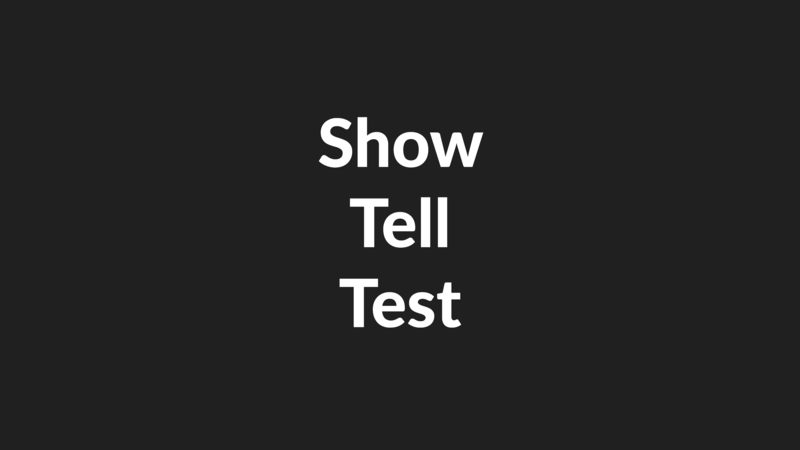 We can do this three ways, Show, Tell and Test. Peep Laja talks in depth on “ignorance vs opposition” to testing. Understanding this will help you decide whether you show, tell, test or a combination of all three. This normally works more for non-ecommerce sites where money isn’t the only focal point. Visuals are great, whether that be sharing heatmaps in meetings or putting things on the wall. I can quite easily show click progression from one page to another and present that in a table with percentages, but that lacks impact and straightaway enters the world of terminology. However if I present a heat map (courtesy of decibel insight) people are on board. If you have them (labs) take CEO’s to a session. This is such an education for anyone, but for CEO it bridges the gap between senior management and the users. In previous roles where we didn’t have labs, we could still get user footage and show to CEO’s. Tools like silverback are free and capture users performing tasks which you can then share as video packages. In the public sector, seeing and testing with users is possible too, just work with local community groups, they love engagement! Nicole Prior from PRWD shares in her post, an excellent task to set senior management; get them to each watch 5 user videos/ lab sessions and share their findings to fellow peers. This works a treat as not only do they see users and pain points, they also take ownership on “their” videos and outcomes. Put it simply, this is scare tactics. It works even better if you get real sums done in advance (rather than what others did). 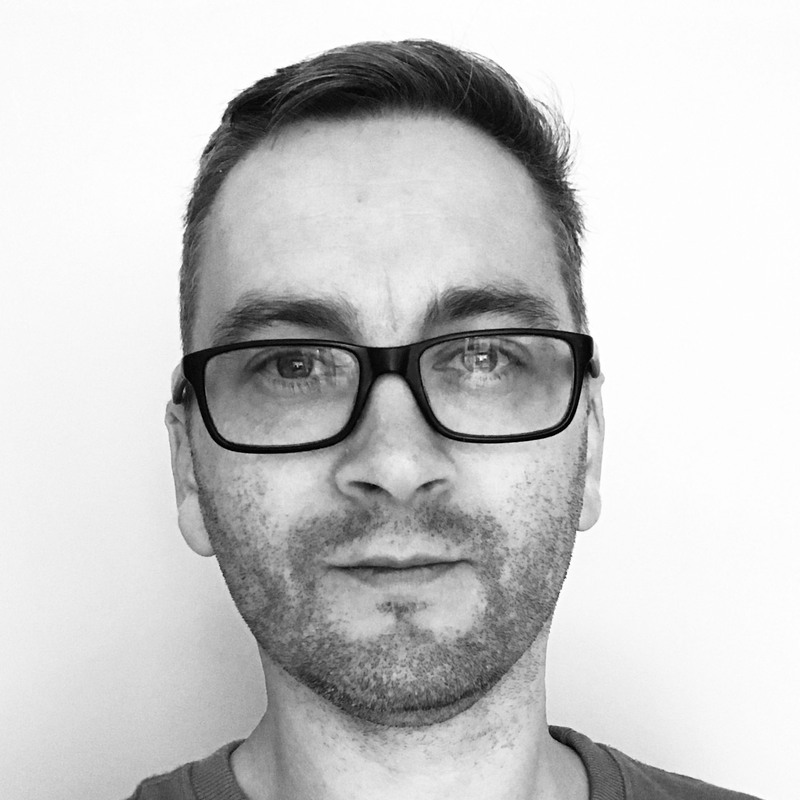 Show them how much you will save from reducing development time on rework or large projects (in favour of small continual improvement), how much you will save from less time dealing with enquiries. The latter has worked for us, as a recent improvement has reduced complaints/ enquiries from 20 to 0. Then tell them it makes you money. Not just in actual conversions, but future conversions from loyal users. Finally, with constant innovation (from user research/ testing) this will put you ahead of your competition. Sometimes you just have to test. Find a dev guy and get them to drop on the testing code. Then run tests and now go show/ tell. Angie Schottmuller talks wisely about removing subjectivity in the board room. Next time management debate what “they” think, jump in and suggest testing it. What are your experiences? (good or bad) Please feel free to share and discuss.